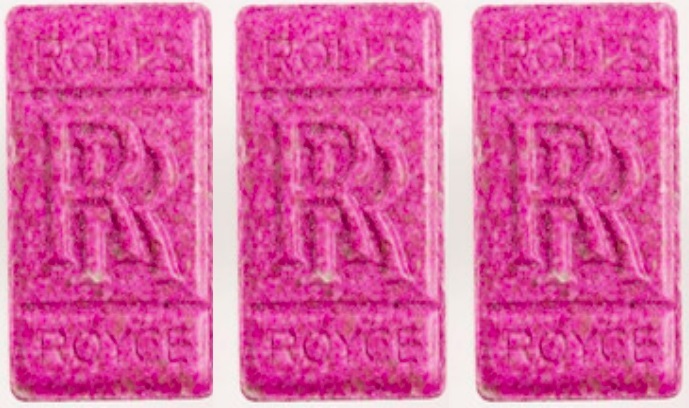 The death of a 16-year-old boy has been linked to pink Rolls Royce ecstasy pills. Police advise anyone who has taken these pills and feels ill to go to hospital ‘as a matter of urgency’. A 16yr-old boy who has not been named, died of a suspected drug overdose after taking a pink ecstasy-type pill with Rolls-Royce symbol at a Halloween rave in Gwytherin, Conwy, North Wales. 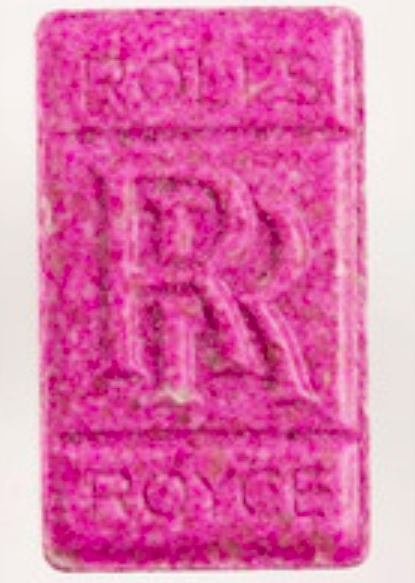 “It is believed at this time that he may have taken ecstasy type tablets described as pink, square shaped with the Rolls Royce ‘RR’ symbol on one side and ‘200mg’ on the other,” a North Wales Police spokesperson said. “Police are urging anyone who took these tablets at the festival last night and is showing any ill effects to attend hospital as a matter of urgency. They are also warning that anyone in possession of them not to take them,” he added. SI Gareth Evans added: “This is a truly tragic incident in which a young boy has lost his life. Our thoughts are with his family and friends at this terribly difficult time and specially trained officers are supporting them. The investigation is at an early stage, but they urge anyone with information which could assist them to come forward and to contact police on 101 or Crimestoppers anonymously on 0800 555 111 quoting reference number V164084.